In China, a principal and a vice principal allegedly mined ethereum at a middle school in the province of Hunan, Coindesk reported. The principal had installed mining machines at home at first, but he reportedly put them in a dorm after discovering the cost of powering the devices. Following an investigation, it was discovered that the principal along with a vice principal had set up equipment valued at roughly $7,000 in an effort to mine the digital currency. While the principal reportedly lost his position, it was said that a warning was given to the vice principal in the incident. And the Reporting and Analysis Centre for Information Assurance (MELANI) agency in Switzerland says that malware has set its sights on cryptocurrency exchanges, TheNextWeb reported. 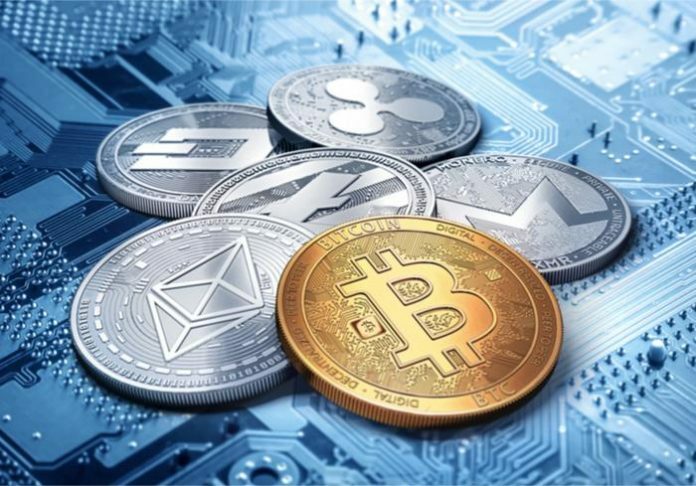 More specifically, researchers discovered through the Dridex trojan’s configuration files that it was targeting more digital currency exchanges. At the same time, the Gozi malware has the same target and is starting to use “malvertising,” too. (According to researchers, this technique consists in using advertisements to mislead the user into downloading manipulated software.) Furthermore, the Monerominer malware doesn’t serve as a miner for digital currency: as a malware bot, it can take account information as it downloads additional nefarious programs as well.